My most expensive buy would have to be my Clarasonic but it was definitely worth it. I struggled with it at the beginning during the purging stage but now it is one of my cleansing staples. I have a review on it here. 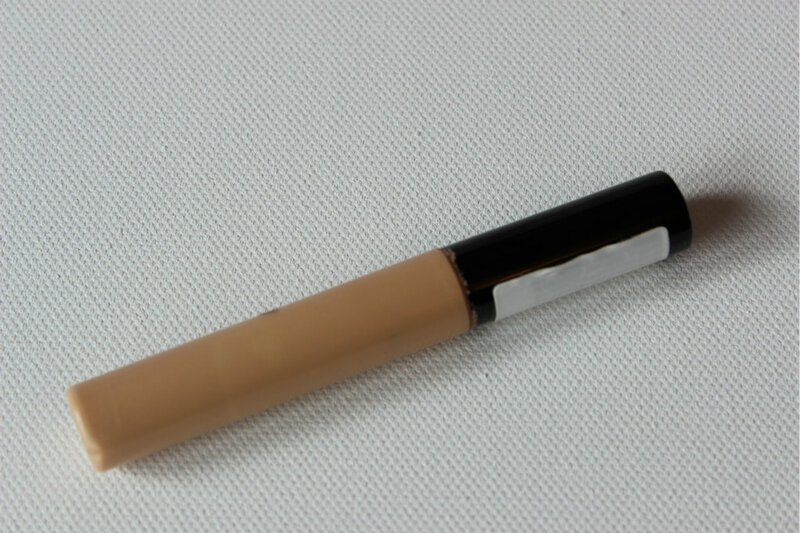 My cheapest item is my Collection 2000 concealer. I think is cost about €3.00. 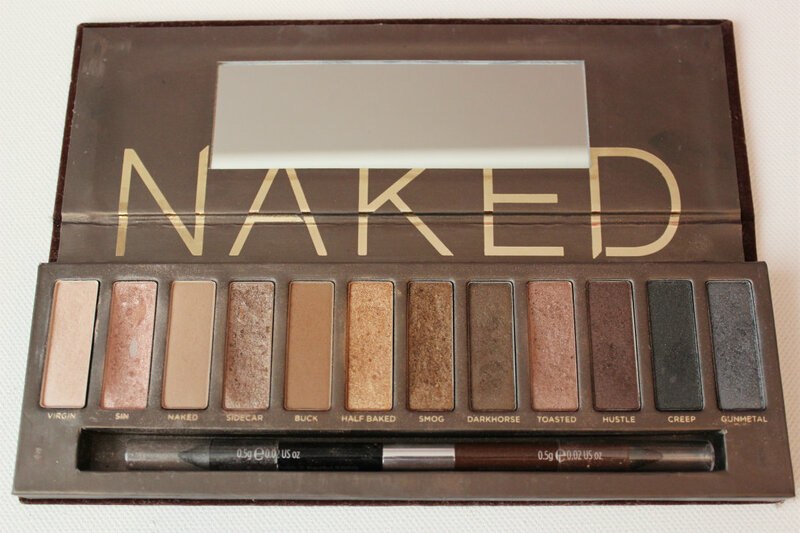 I love this and I honestly think it compares to high-end concealers. I love the fact it gives heavy coverage without appearing very heavy. I mainly use it on blemishes. I have a love hate relationship with compact foundation as I love them for touch ups during the day but as I have dry skin they can look cakey. I still buy way to many of them to see if I will find my holy grail. 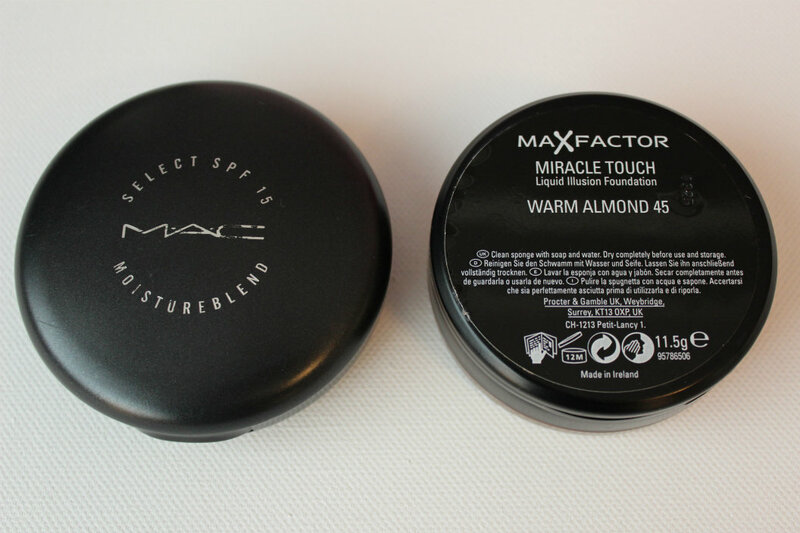 The Max Factor Miracle Touch comes close. I think my hardest product to get was the Urban Decay Naked Palette but living in Ireland in a small town makes it difficult to get a lot of products. 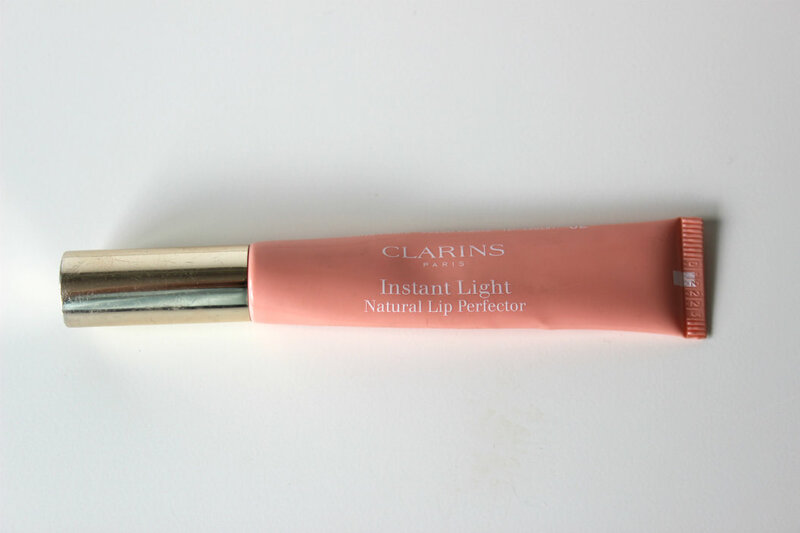 When I was applying my make up the other morning I thought this is the most delicious product and now I can't remember it!! Days later I still can not remember what product I was using. This Clarins lip gloss is definitely a delicious product though as it tastes like candy floss and it looks gorgeous on the lips. It has to be body moisturizer! I have really dry skin so should be applying this every day but I don't. Mainly because I am lazy but also I hate when I get out of the shower and having to apply freezing cold body lotion. It has to be foundation as when I have good skin I feel most confident. I rarely leave my house without a touch of foundation. 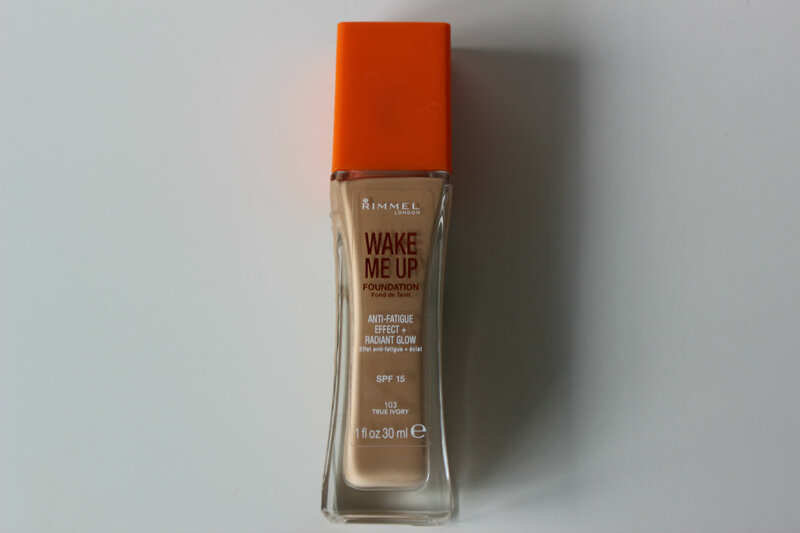 I have just purchased my second bottle of Rimmel Wake Me Up as it gives your skin the most beautiful flawless finish. I am most attracted to a guys eyes. I love beautiful eyes! Also having the ability to make me laugh and having a kind personality is a must. This is a difficult questions as I would love make up but it is hard for someone else to choose what shades would suit you. 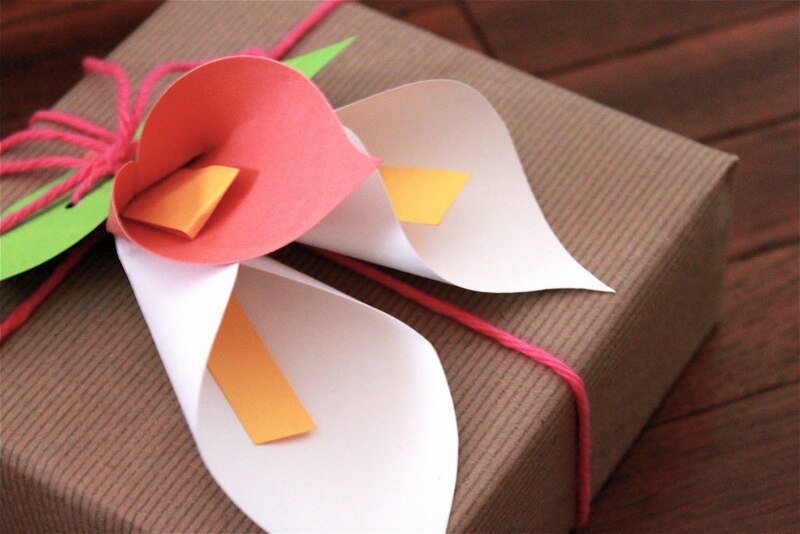 So maybe a gift voucher for a department store. I have been meaning to do this tag for ages and I finally got around to it after it sitting in my drafts for weeks. I am struggling to get decent photos lately as the weather in Ireland is so dull that was the main delay. If any of you have tips for me I would really appreciate it. I was tagged by the gorgeous Amalea over on Lusciousx I tag anyone who wishes to do this tag and feel free to leave me your links in the comments. I would love to see your seven deadly sins of beauty. 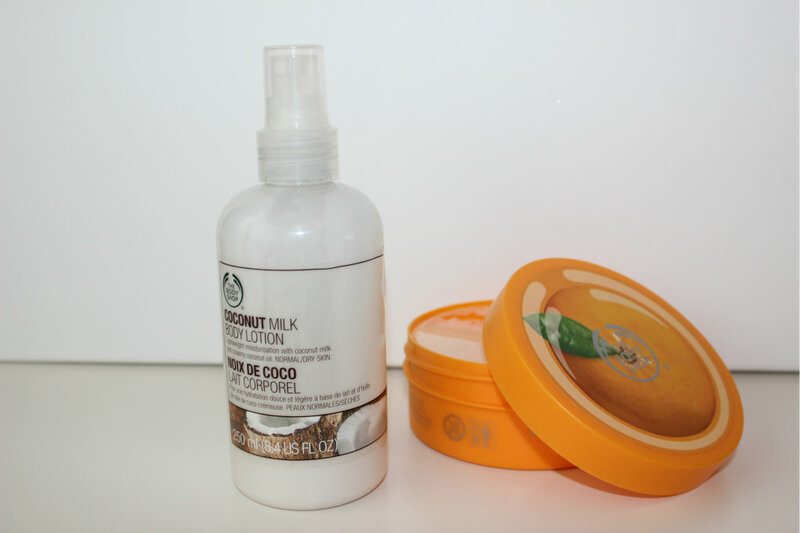 I neglect body moisturizer too, I spend so much time on beauty products, but get super lazy about lotion! You're the 2nd blog that talked about the Rimmel Wake Me Up Foundation! I'm tempted to purchase it now. If body moisturiser puts you off due to it's coldness, try baby oil. I've been using johnsons for a few weeks now an it is great. It doesn't feel cold to be but if you sit the bottle in the shower with you it ceryainly won't be cold! This is a really good idea for a post!! 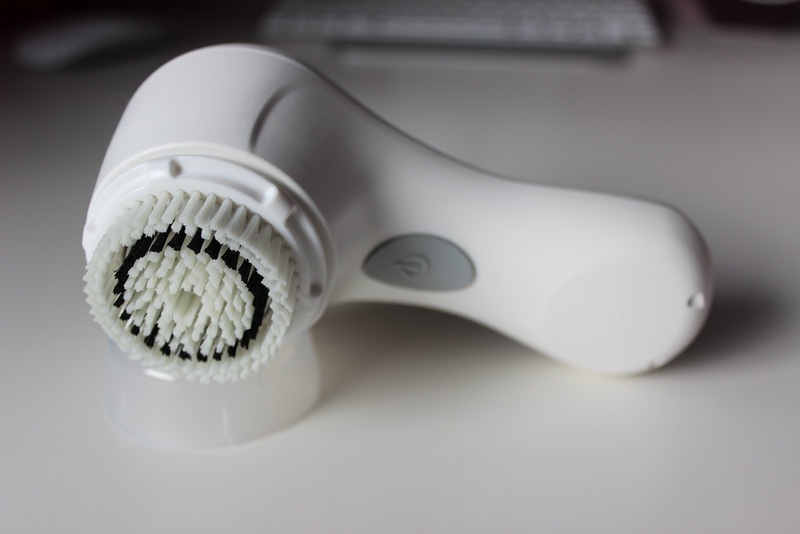 I am dying to try a clarisonic. I'm hoping that will soon be my greed item! I USE TO BE SO WORRIED ABOUT HOW I LOOKED EVEN GOING TO THE GROCERY STORE, BUT NOW, IF I AM SHOWERED AND HAVE PUT ON ANEW MOISTURIZER (BECAUSE I FEEL OLDER THAN DUST) AND MASCARA, I AM GOOD TO GO, EVEN IF I'M IN PJS!! Hi there! :) I'm following you via the I Love My Online Friends Monday hop. Look forward to reading more! Come on by and check out my blog! I would appreciate the follow back! Have a great day! Hi Aveen! I found your blog on the bloglovehop and look forward to following. I love this tag and hope to do a post like this sometime soon.Great tips....and I LOVE my clairsonic too!! !